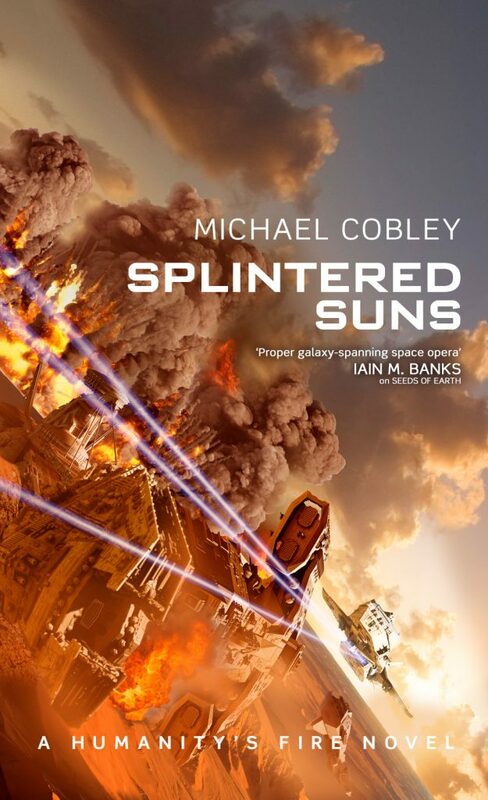 Michael Cobley's highly-anticipated SPLINTERED SUNS out this week in the US and UK! 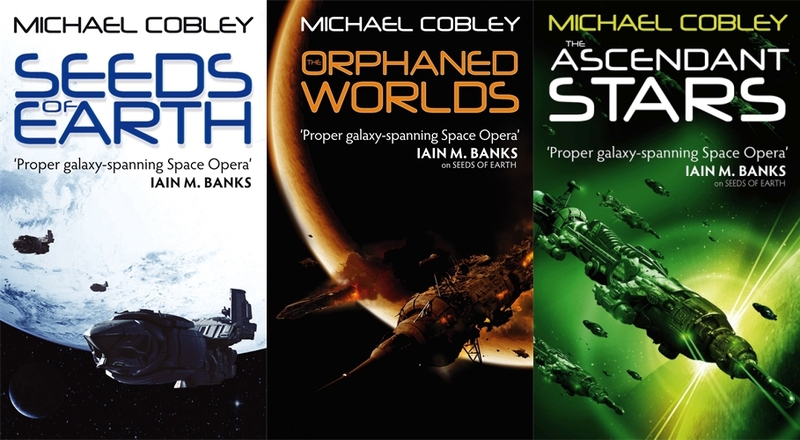 | Zeno Agency Ltd.
Michael Cobley’s highly-anticipated SPLINTERED SUNS out this week in the US and UK! 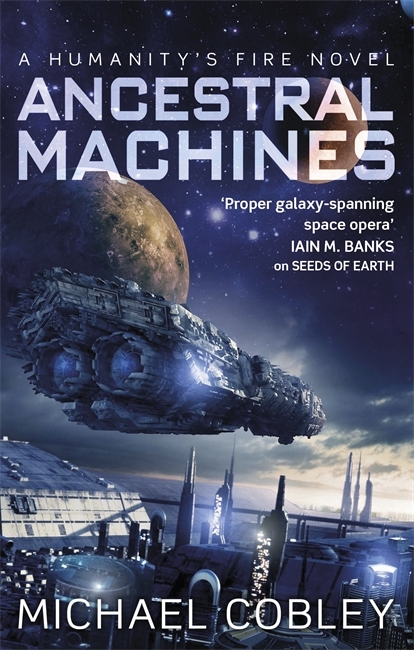 A speed of light space adventure novel of a treasure hunt that could unlock all the wonders of a vast and advanced civilization’s lost technologies. For Pyke and his crew it should have been just another heist. Travel to a backwater desert planet, break into a museum, steal a tracking device then use it to find a ship buried in the planet’s vast and trackless sandy wastes. 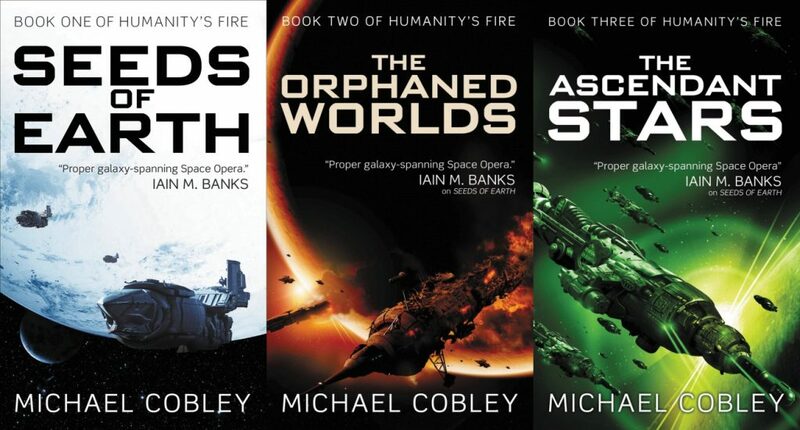 The other Humanity’s Fire novels are also published in the US and UK by Orbit Books: the first trilogy SEEDS OF EARTH, THE ORPHANED WORLDS, THE ASCENDANT STARS, and the stand-alone novel ANCESTRAL MACHINES. previous: The Third Issue of ACTION AT A DISTANCE, soon in your hands! next: Andrew Hodges on the History of AI, Alan Turing and more!